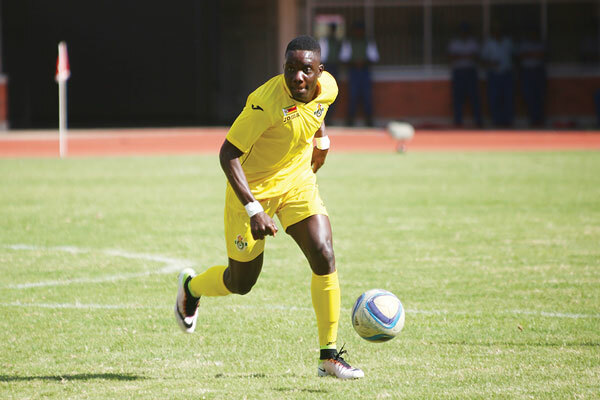 Marvellous Nakamba has been dropped from Warriors squad for AFCON Qualifiers against Congo next month. Zimbabwe face their Group G opponents in Brazzaville on September 9. According to NewsDay, Nakamba who recently returned to training has aggravated the knee injury he sustained in May. The Club Brugge midfielder is expected to be out for at least five weeks. National team manager Wellington Mupandare confirmed the development to the newspaper. “Nakamba had returned to training, and they had hoped that he could be back into the team for their match last weekend. Unfortunately, I have been told that he got injured again, and would be out for four to five weeks, so he is definitely out of the match against Congo Brazzaville,” Mupandare said. Also expected to miss out is Ovidy Kararu who is yet to fully recover from an ankle knock he picked up at the Cosafa Cup tournament held in South Africa.